Can I apply RTI to State Board Of Technical Education and Training (SBTE) ? Can I apply RTI to Bihar School Examination Board (BSEB) Patna for answer copy ? Can I file RTI to Medical Council of India (MCI) ? Can I apply RTI to Association of Indian Universities (AIU) ? Can I apply RTI to know the status of my Road Tax Refund ? Can I file RTI to Assam Publice Service Commission ? I want to know my marks and cut off marks in Railway Protection Force Group B (RPF) examination. Can I apply RTI ? Can I apply RTI to All India Institute of Medical Sciences (AIIMS) ? Can I apply RTI for VMMC Safdarjung Hospital Staff Nurse Examination ? I want to see my answer sheet. 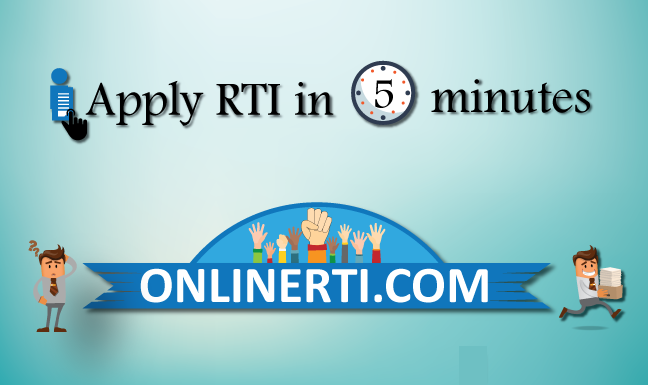 Can I apply RTI to Indian Institute of Information Technology and Management (IIITM)?